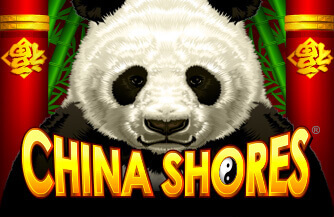 China Shores is a 5 reels slot game with up to 30 paylines from Konami Gaming. Inc. 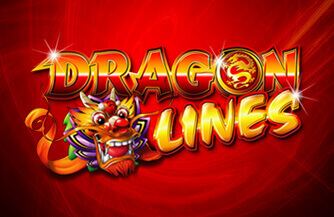 Experience the delight and wonder of all of China with this engrossing and visually stimulating game. 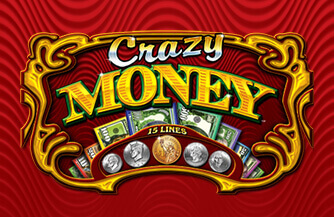 15, 10 or 8 Free Spins are triggered by 5, 4 or 3 Yin Yang Trigger Symbols. 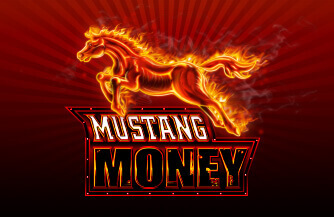 When the Free Game feature is triggered, the player may either paly Free Games or exchange them for bonus prizes. 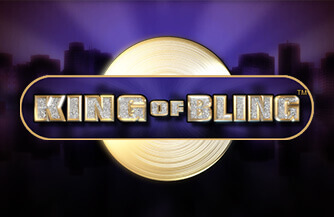 This Bonus ir random, and on average increases corresponding to the amount of free games exchanged.